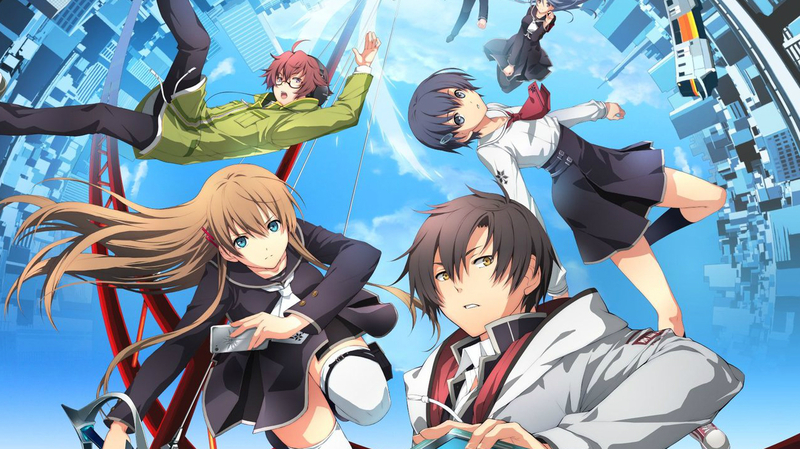 Tokyo Xanadu is coming west care of Aksys Games, the publisher just announced at Anime Expo. The Nihon Falcom-developed role-playing game will be released in North America as a physical and digital release for PlayStation Vita in 2017. The title will also be released worldwide for PC via Steam. According to reports, Aksys Games currently has no plans to publish Tokyo Xanadu eX+, the enhanced PlayStation 4 version of the RPG currently set to debut in Japan on September 8, 2016. Nihon Falcom originally released Tokyo Xanadu for PlayStation Vita on September 30 of last year.